For nearly 15 years, commercial businesses and residential homes throughout the Greater Houston, Texas area has come to rely on West Lake Houston Air Conditioning and Heating for premium services. We are fully licensed and insured, and our expert certified technicians have had advanced training, years of experience, and top-notch skills to deliver the vast services we provide to our valued customers. West Lake Houston Air Conditioning and Heating combines our leading expert specialists with exclusive professional grade equipment, tools, and products to ensure your HVAC system services far exceed your expectations. 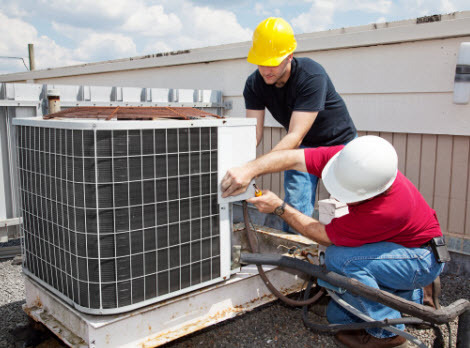 Included in our menu of services is emergency air conditioning repair. In the dead of a Texas summer, when temperatures are high and humidity is excessive, having a fully efficient air conditioner in your home or business is nearly essential for survival, but mandatory for comfort. With West Lake Houston Air Conditioning and Heating performing regular maintenance and light repairs, you can easily prevent major problems from occurring. –	Poor AC wiring. Faulty wiring often happens when an uncertified, untrained individual attempts to wire your air conditioning unit. Not only is it a fire hazard, but it can blow out your air conditioning unit, as well as continually trip your circuit breaker. –	Low or no refrigerant. Refrigerant or Freon is a chemical that treats the air from within to cool it down. Freon lasts quite a long time, if the refrigerant is low, or completely depleted, it is generally the cause of a leak. Please not, Freon is only administered by a licensed professional and any leaks found need to be repaired quickly to avoid spilling any more Freon. –	Exterior fan is inoperable. Without a functioning exterior fan, heat cannot convey from the inside of your home or business to the outside. As a result the heat can’t properly transfer heat, the compressor to your air conditioning unit will overheat, and internal damage can be expected. –	Frozen coils. Airflow issues freeze the coils over. Filthy air filters, or obstructed duct work is usually the culprit. Low refrigerant or Freon can also be the suspect to having frozen coils. –	Exterior unit won’t run. 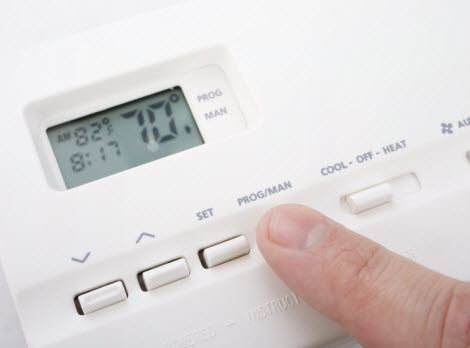 Power feeds, contactor issues, or thermostat problems could be at fault. No matter the issue, whether it is a common problem or a unique challenge, West Lake Houston Air Conditioning and Heating technicians have the fortitude and expertise to repair your commercial business’s or residential home’s air conditioning unit across the Greater Houston, Texas areas. If you find your air conditioner unit is not fully functional, here are a few things you can try before calling in one of West Lake Houston Air Conditioning and Heating pros. –	Inspect the thermostat. Make sure the thermostat is set at the desired temperatures, sometimes the thermostat gets accidentally adjusted without you realizing it. Also, batteries need to be changed annually; perhaps your thermostat is in need of a fresh set. –	Check the air conditioning unit. Be sure to shut off power to your unit before you do anything further. Inspect for obstructions and clogs in the drainage tubes, and clear away and over growing vegetation and spray off dirt buildup. 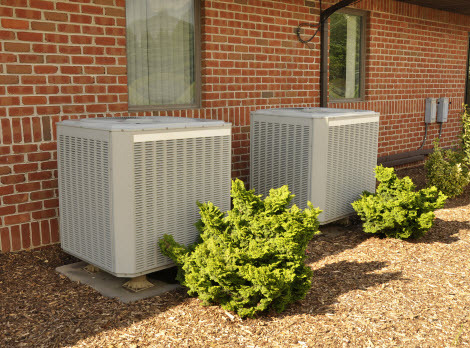 If your air conditioning unit is in need of repair, call in the leading professionals of West Lake Houston Air Conditioning and Heating. We look forward to repairing your air conditioning unit!